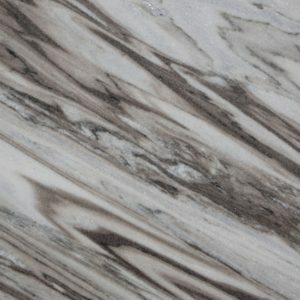 This stone has very subtle veins of greyish or brown veins. It can have a very old or historical feel but can used in modern settings in kitchens, baths and walls. 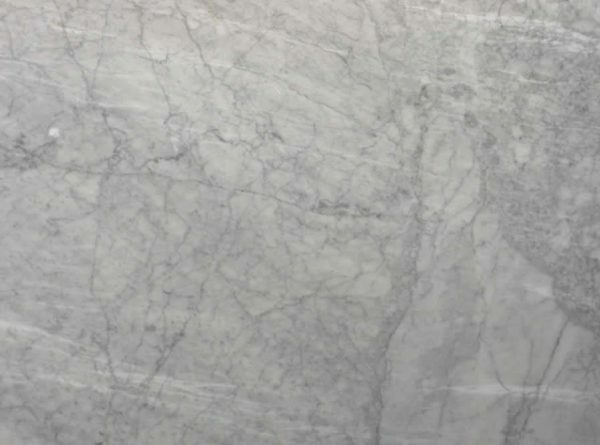 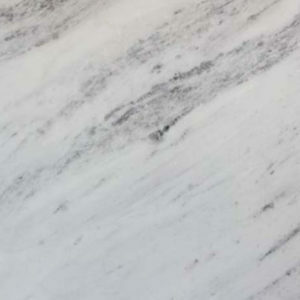 Bianco Carrara is a white marble from Brazil. 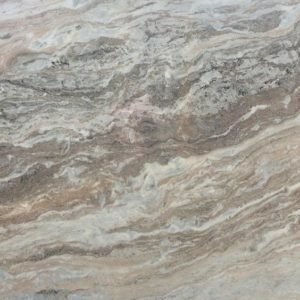 This stone has very subtle veins of greyish or brown veins. 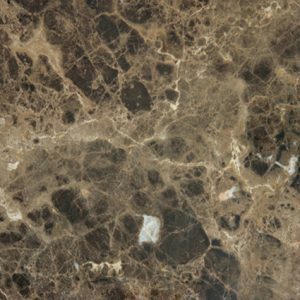 It can have a very old or historical feel but can used in modern settings in kitchens, baths and walls.